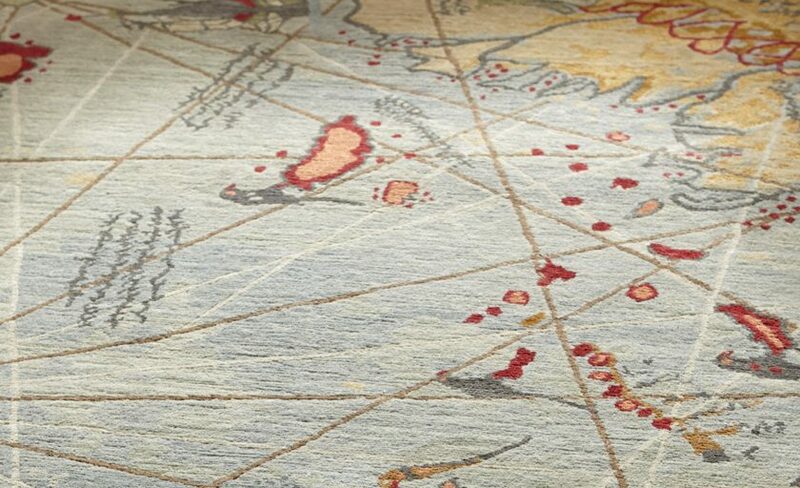 A delightful carpet inspired by a serendipitously discovered map almost lost to history. Discovered in the Topkapi Palace in 1929, the Piri Reis Map as it is known, is the oldest known Turkish map showing the new world and one of the oldest maps of America still in existence anywhere (the oldest known map of America that is still in existence is the map drawn by Juan de la Cosa in 1500). The extant fragment of the map represents approximately one-third (1/3) of the original and was compiled by Piri from various sources as he himself had never sailed into the Atlantic. The map was signed by Piri in 1513 CE and later presented to the Ottoman Sultan Selim I in 1517 CE. It’s discovery was serendipitous as it existence was theretofore unknown when German theologian Gustav Adolf Deissmann – who had been commissioned to catalog the palaces non-Islamic items – located it in a search of the palace. Feted at the time as it was then the only known copy of a map by Christopher Columbus, the Piri Reis map is an invaluable look into he technology and skill of the past, and is widely regarded. 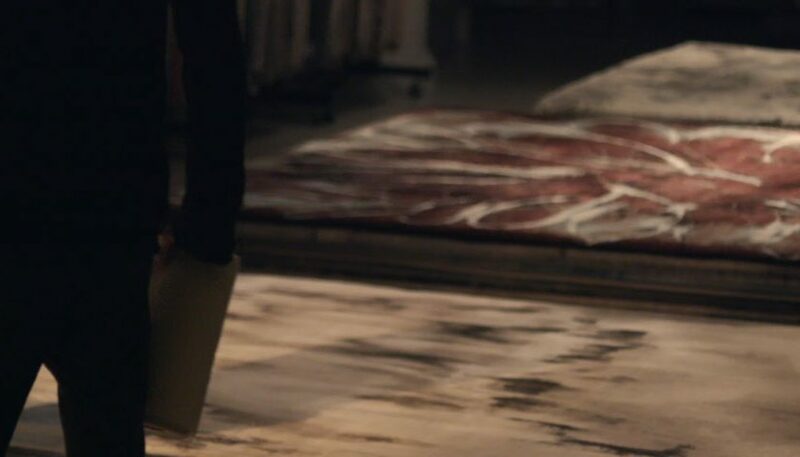 This is the carpet the map inspired. The Swedish carpet house Kasthall subtly incorporates waste diversion into their design oeuvre. 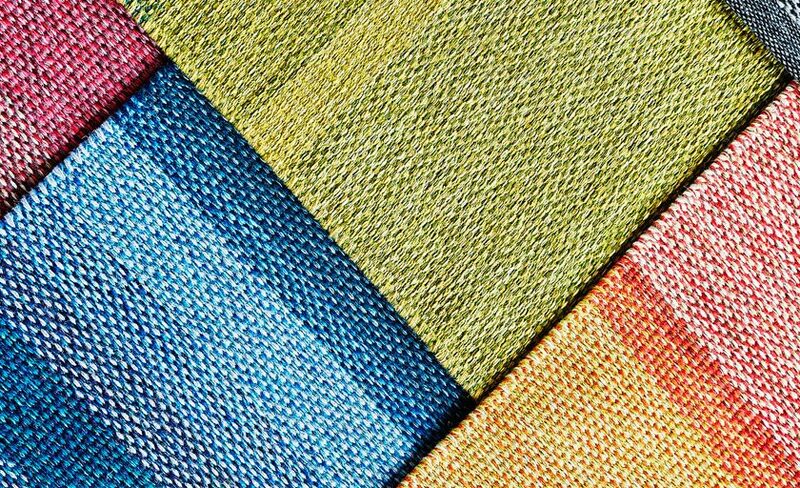 The process of making custom or bespoke rugs and carpets is one that has many benefits both for the manufacturer as well as the consumer. 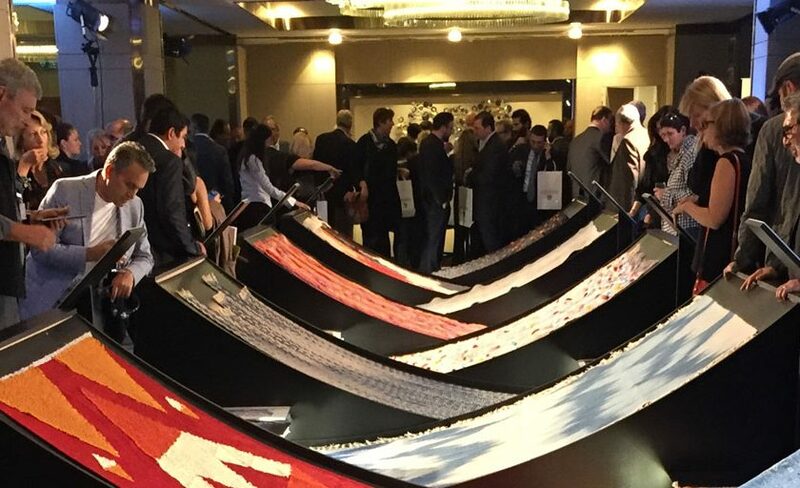 Consumers enjoy the luxury of specifying each of every detail of the carpet – within the confines of a particular makers capabilities – and individual makers, importers, and retailers realize lower inventory cost and waste as they are not producing full carpets on speculation alone. No matter how efficient the process however there will always be surplus yarn after a rug is finished. ‘There are often two or three spools of a certain colour yarn left over after weaving a rug. 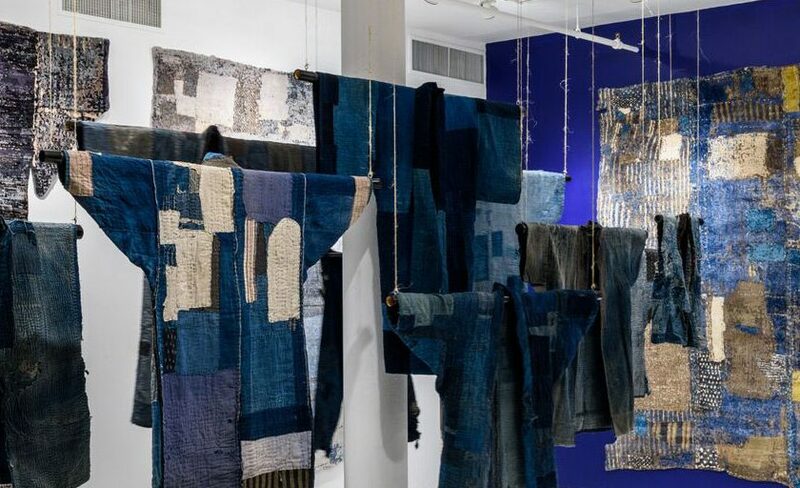 This is because we make a few extra spools in case we need to redo something during the production process.’ explains Ellinor Eliasson, a designer at Swedish carpet house Kasthall.